Patrick Payne Racing have regular job opportunities arising and are constantly on the lookout for good team members. We are always keen to hear from experienced track work riders and stablehands that are looking for work or a change of environment. 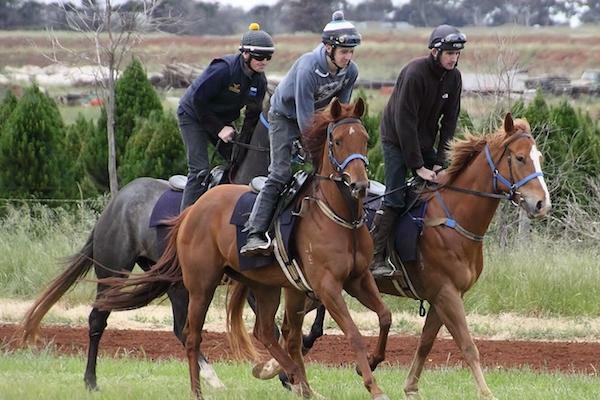 Experience within the racing industry is beneficial but not essential in particular roles. 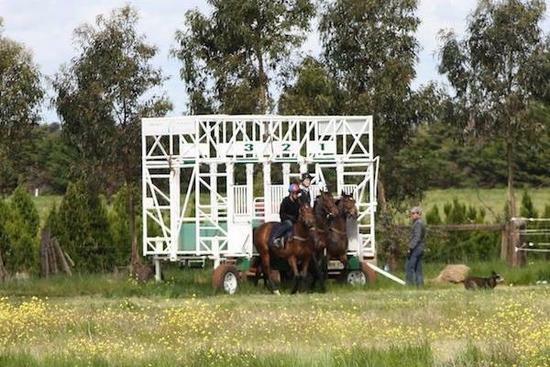 Patrick Payne Racing is located at Plumpton, 45 minutes from Melbourne city and is a private training complex. We offer full and part time employment which will include afternoon and an alternative weekend shift. On-site accommodation may be available on request. If you think you have what it takes to join Patrick Payne Racing, please see below a list of on-going employment opportunities within the stable with their relevant Job Descriptions. 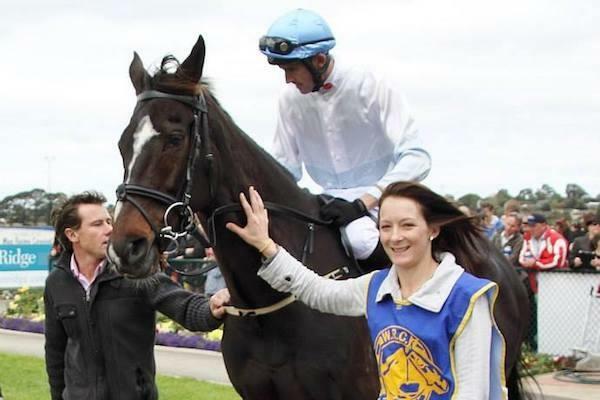 Patrick Payne Racing is seeking experienced Track riders to join the team at Plumpton. We are seeking experienced and reliable people who have the ability to work well within a team. You will be required to ride track work six mornings per week with the occasional Sunday morning. Some flexibility with terms of employment can be discussed. This position attracts an above Award rate of pay, which is commensurate with your skill set and experience. Patrick Payne Racing is seeking Experience Stablehands to join the team at Plumpton. We are seeking reliable people with a minimum of 2 years experience within the industry that have the ability to work well within a team. The position includes assisting with the management of the day to day operations of the stable, communicating and organising staff. The role requires an organized and professional team player who has excellent horse skills, experience and who can demonstrate a high level of people leadership qualities. You will work single morning shifts, Monday to Saturday, rostered afternoons and alternate Sundays. This position attracts an Award rate of pay, which is commensurate with your skill set and experience. Patrick Payne Racing is seeking Stablehands to join the team at Plumpton. We are seeking reliable people that have the ability to work well within a team. Experience not essential but is beneficial working in a large.